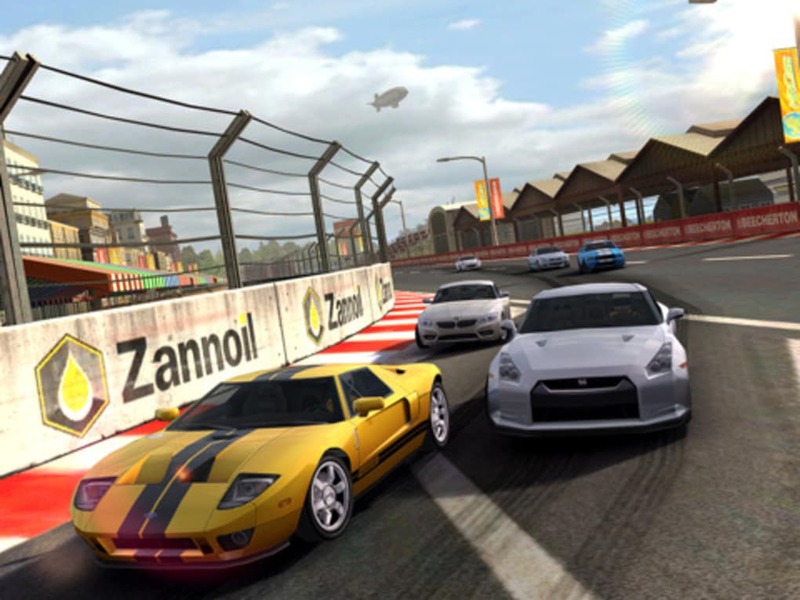 Real Racing 2 is the sequel to the best iOS driving game so far. 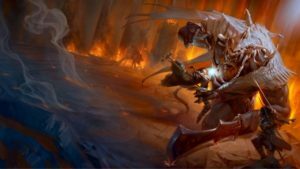 With more features, improved graphics and bigger races, Firemint has made a great game almost perfect. This is the Grand Turismo of iOS. 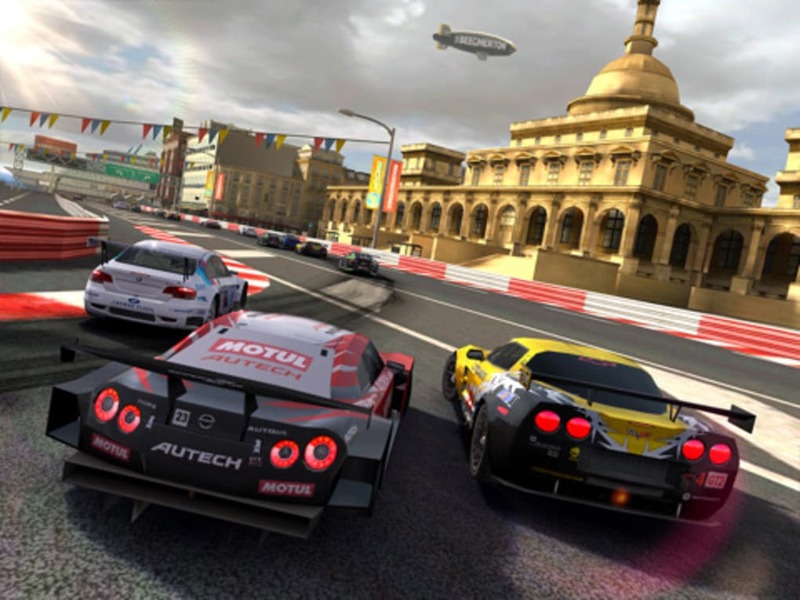 While Real Racing 2's controls and assists mean players of all levels are catered for, it's a serious game, not an arcade racer. Controls are more refined, and the choice of configurations mean you should find something that suites you. There are also a full range of camera views, from bumper to cockpit, and far camera. 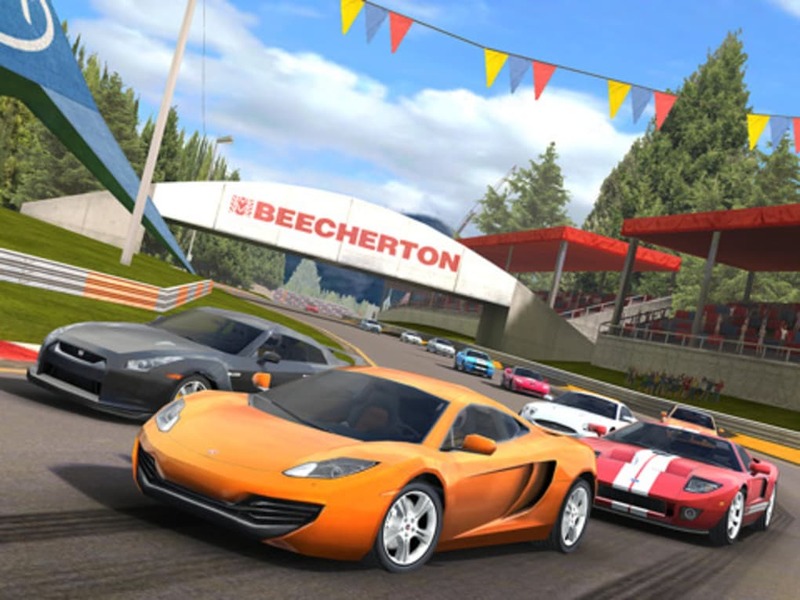 Real Racing 2 has a comprehensive career mode that offers hours of challenging racing, and sees you go from driving Volkswagen Golfs up to Mclaren MP4s. There are also time trials, quick races and local and online multiplayer. Multiplayer in Real Racing 2 is really easy to get into, but you'll need a quick car if you want to compete as there are no class races. The tracks and cars look really good in Real Racing 2, with damage modeling on the former and some great scenery in the former. The sound is acceptable, but not outstanding. 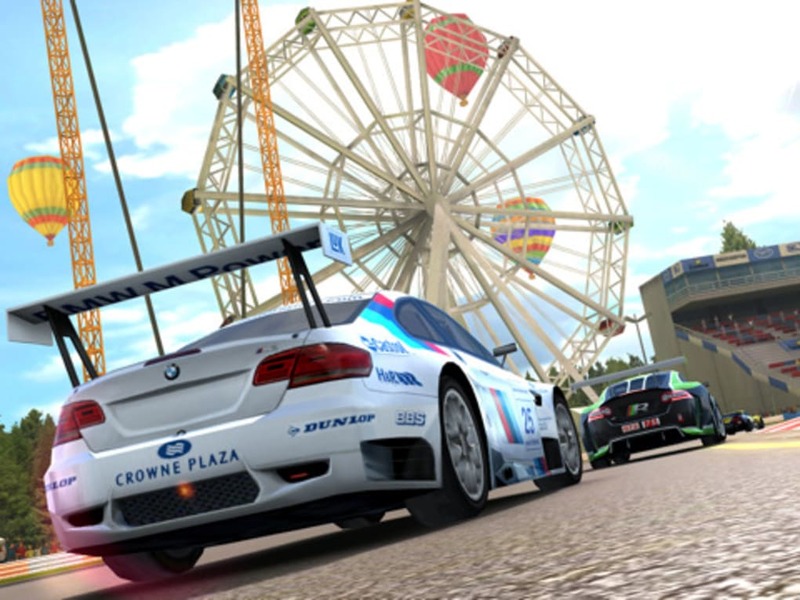 The only criticism you can level at Real Racing 2 is that its realism mean small errors can be harshly punished during a race: lose traction round a corner, and you'll lose momentum and often lots of places. On a mobile gaming system, this can be annoying. If you have an iPad 2 you can now play Real Racing 2 in full HD 1080p on your TV by connected up with an HDMI cable. 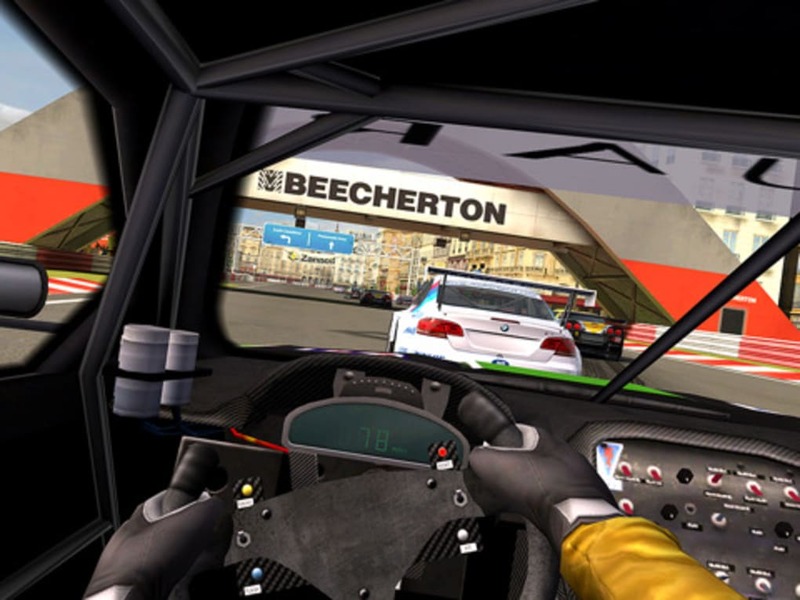 The action plays out on your TC with the iPad 2 displays real-time racing telemetry, making for a unique gaming experience.